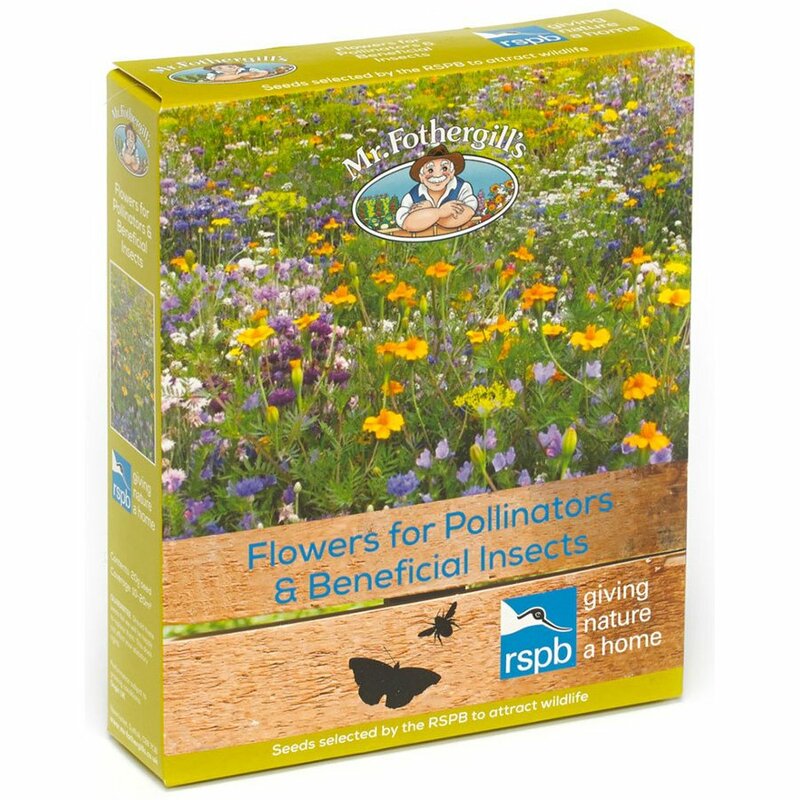 A carefully blended mix of RSPB seeds to benefit a wide range of beneficial insects and pollinators. They are easy to grow and will look beautiful in your garden, whilst creating a valuable resource and habitat. Includes 20g of seeds, which provides coverage of up to 10-20 square metres. Plant Class: Half Hardy Annual (HHA), Hardy Annual (HA), Hardy Perennial (HP). Mr Fothergill’s have pledged to donate 10% of sales to RSPB. 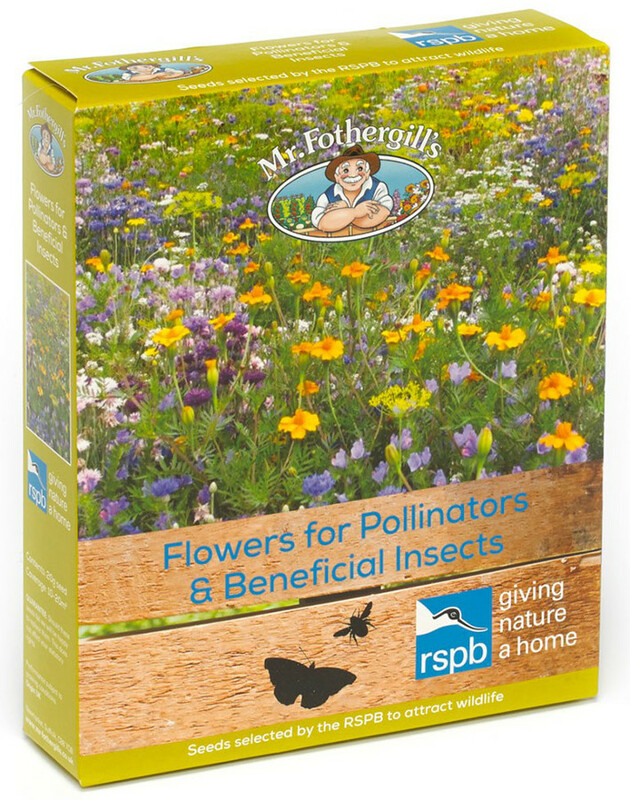 The Mr Fothergill's RSPB Seed Mix - Flowers for Pollinators and Beneficial Insects product ethics are indicated below. To learn more about these product ethics and to see related products, follow the links below. There are currently no questions to display about Mr Fothergill's RSPB Seed Mix - Flowers for Pollinators and Beneficial Insects.